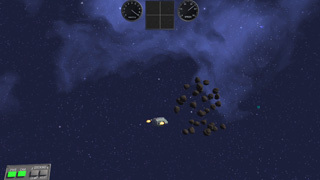 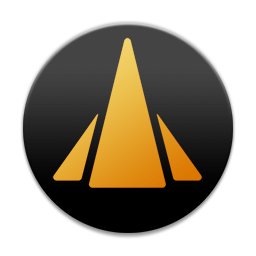 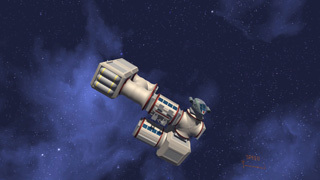 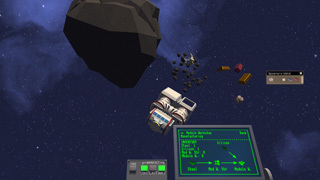 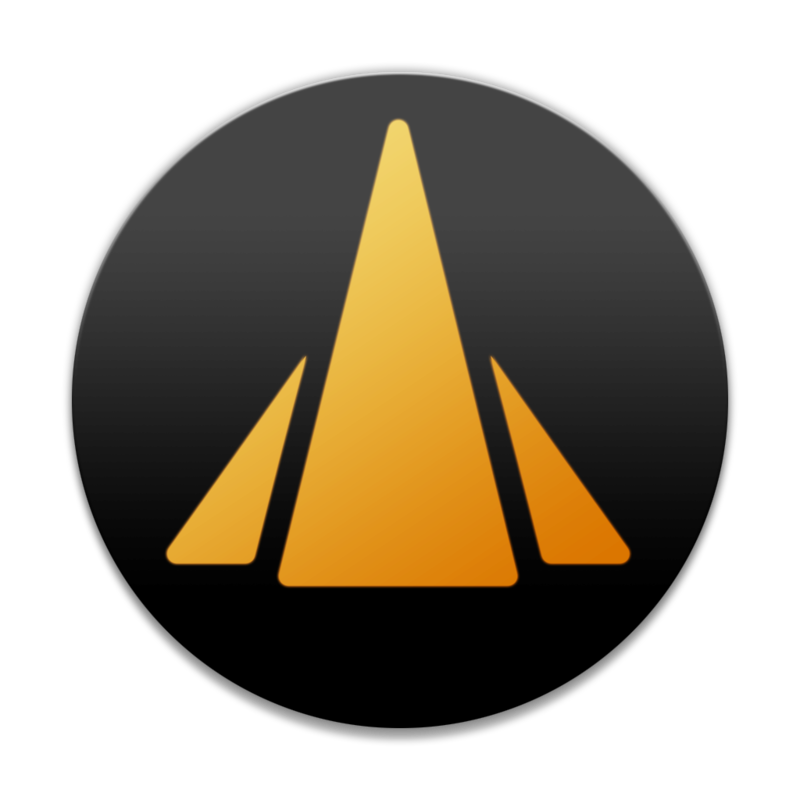 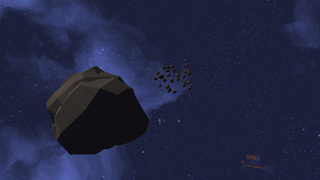 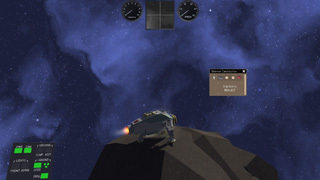  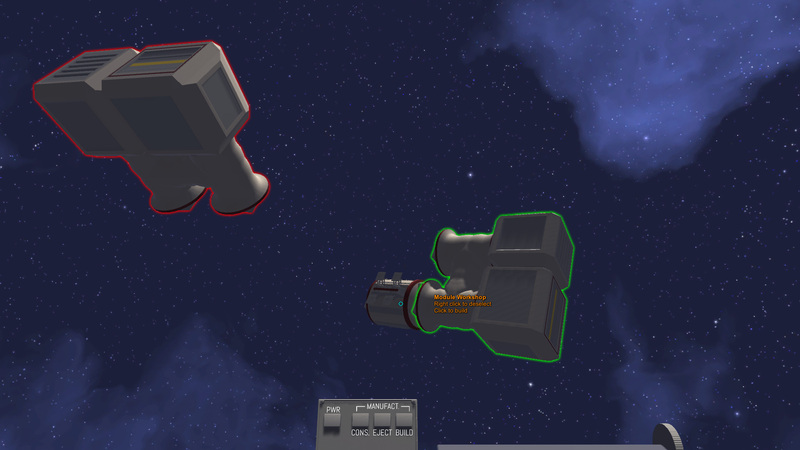 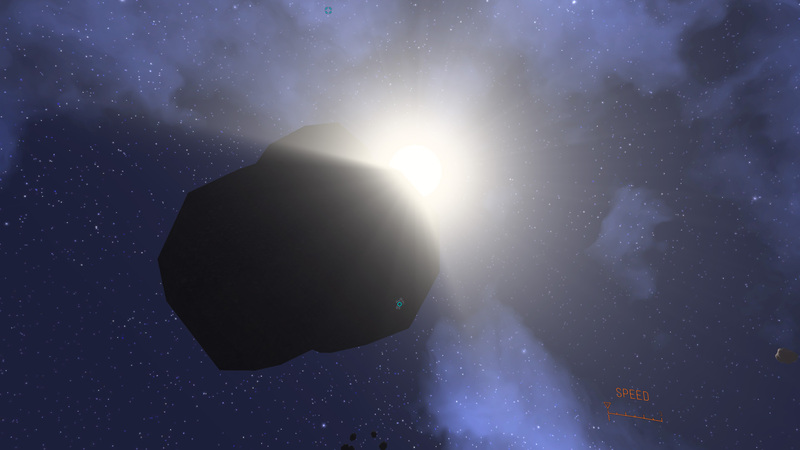 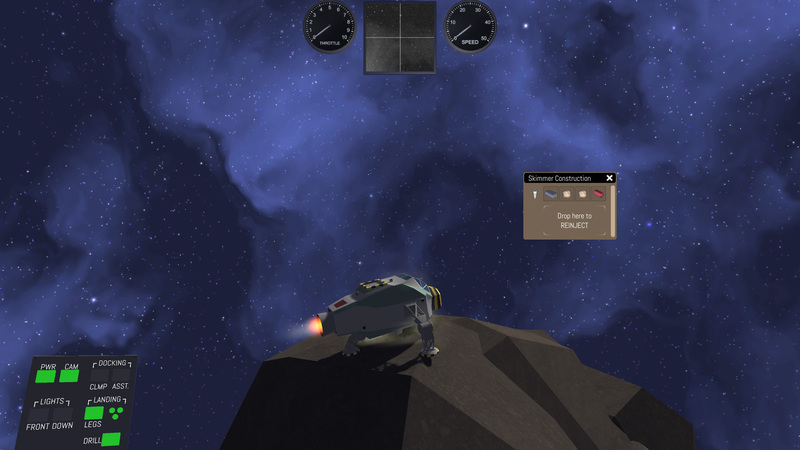 Corsair is a sandbox space game under development. 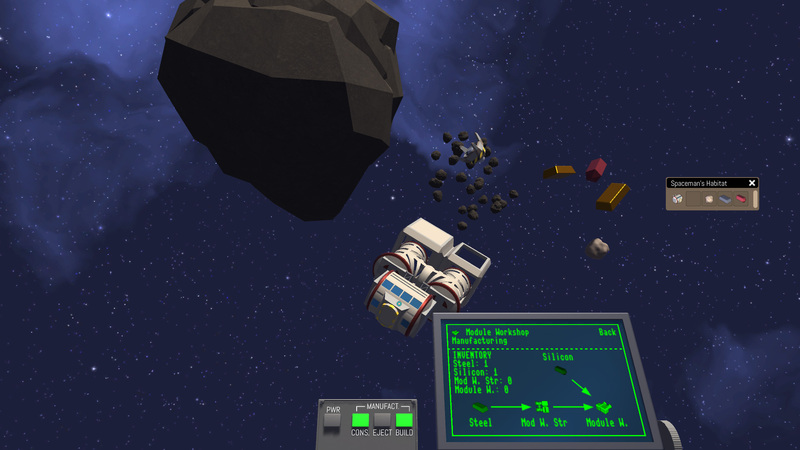 Our vision is a co-op multiplayer game of adventure and exploration where the players manufacture parts and build their own spaceships.  The game is in 3D with rigid body physics featuring explosions and collisions. 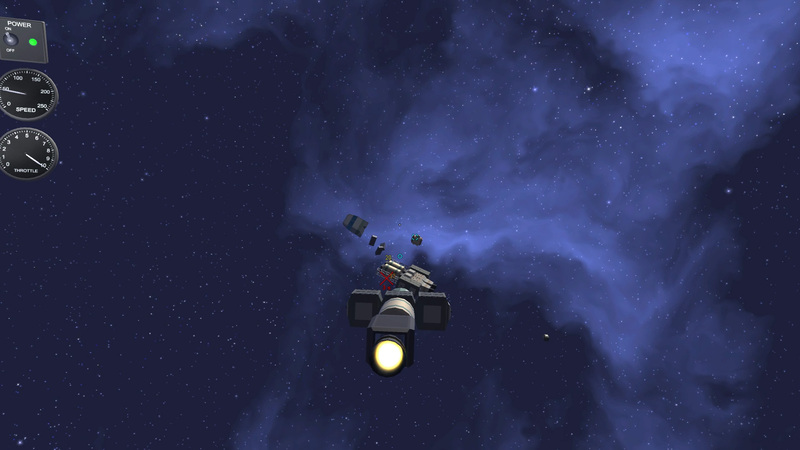 We are not aiming for a realistic space simulator though. For instance, our spaceships have a limited top speed, and if you somehow lose your engines, you will not float away into space forever.